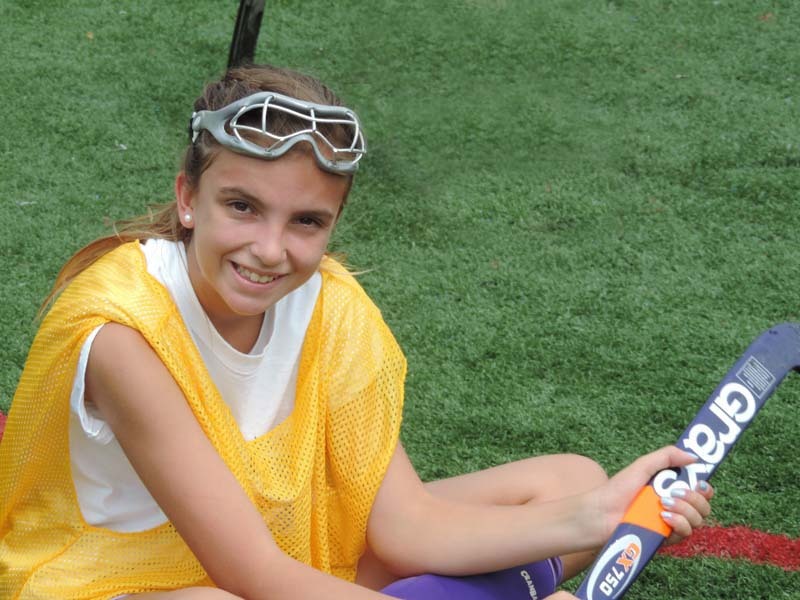 Future Stars Field Hockey Camp from Filmcrush on Vimeo. 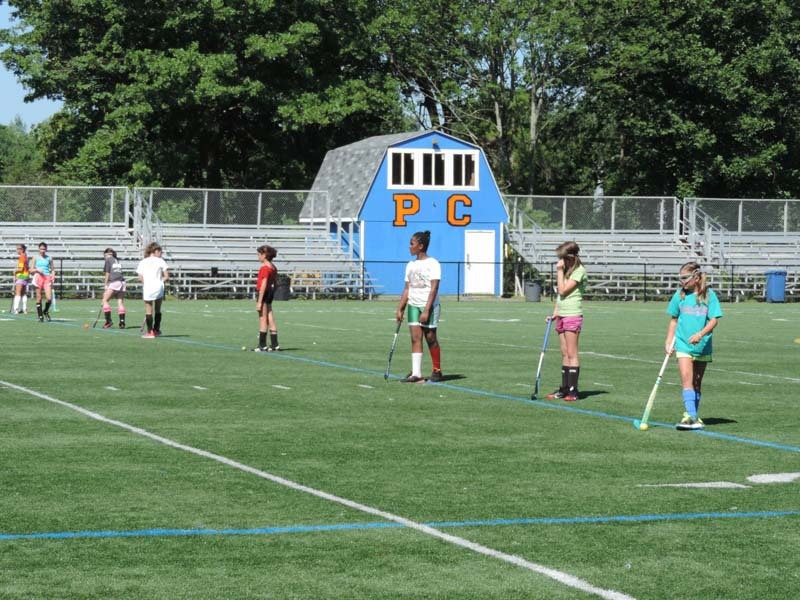 Future Stars Field Hockey Camp focuses on all aspects of the game and works with campers at every skill level. This program is offered only at our Purchase College location. We teach individual skills, team strategy, tactics and strategies with the use of diversified drills, fun activities, circuits and team play. 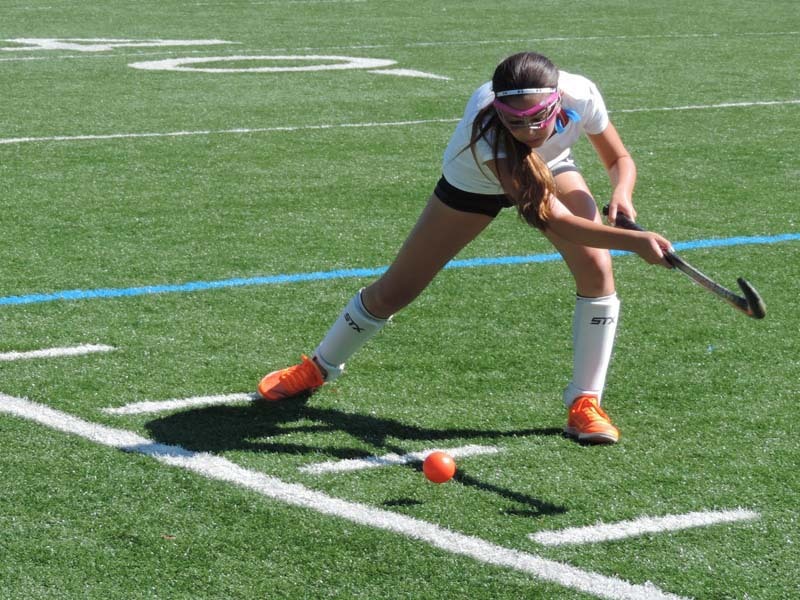 Athletes will learn everything from the importance of team building and warm ups to goal scoring, passing, receiving, hitting and possession/elimination. 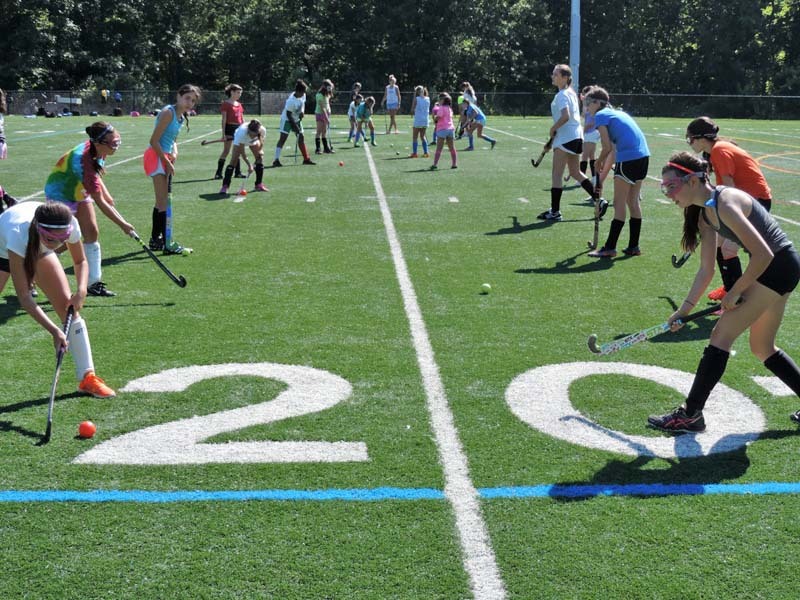 Camps are open to girls ages 8 through 16 and are perfect for school teams, small groups and individuals.